The European Federation of Financial Advisers and Intermediaries (FECIF) has called for European state-members to reform social welfare and warns about the need for European citizens to build private pension savings to insure an adequate income after retirement. FECIF says the crisis has provided an opportunity to review the efficiency and goals of pension systems at both national and EU level and stimulating private pension provision would help consolidate national budgets. 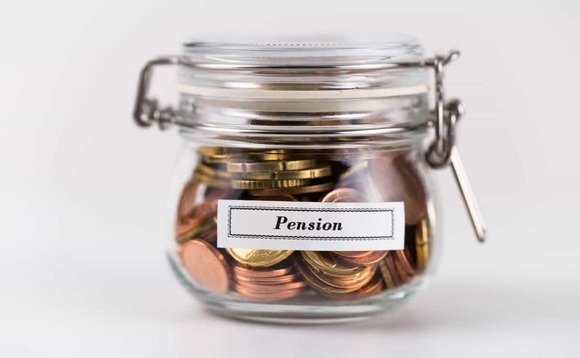 Pension adequacy, a decent level of minimum income for all pensioners, safeguards for workers’ savings and pensioners’ provisions are all areas where substantial improvement is needed to restore confidence in national social welfare systems and the EU single financial market, FECIF said in a statement. The European body is also looking at how fintech might help find a solution to personal retirement planning across the EU. FECIF is hosting an event in Brussels this October. FECIF is an independent, non-profit organisation assisting and representing its financial adviser and intermediary members from the 28 European Union Member States, plus Switzerland. It represents and supports almost 250,000 advisers and intermediaries – and in excess of 600,000 professionals in total, across Europe.